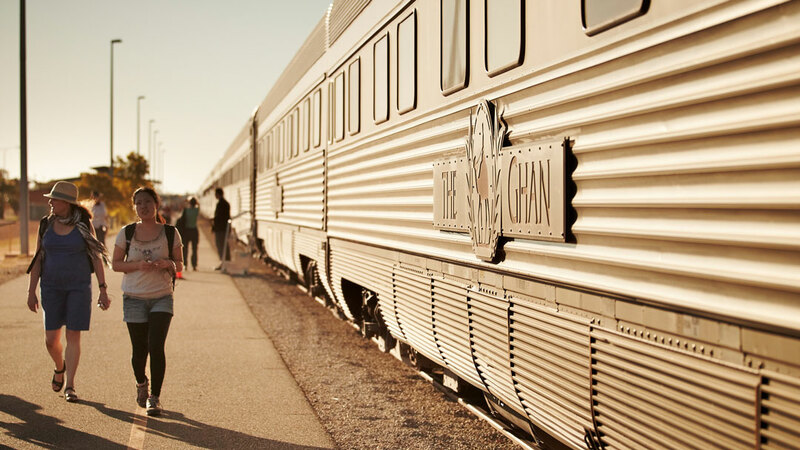 A great way to experience a huge continent via the romance and gentle motion of rail. Travelling through the vast and rugged landscape of Australia by train is a truly unforgettable experience. The Great Rail Journeys are not just a mode of transport but a holiday in themselves, as they stop and allow you to explore the region you are seeing. With cafes, restaurants and private cabins on-board, travelling is luxurious and comfortable on these great train journeys.